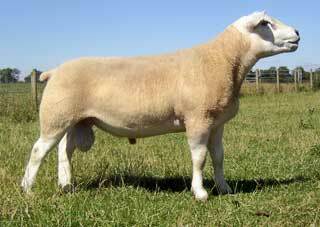 79X is a ram with tremendous muscling and breed character, he gave us some of the best Texel lambs we have had so far. 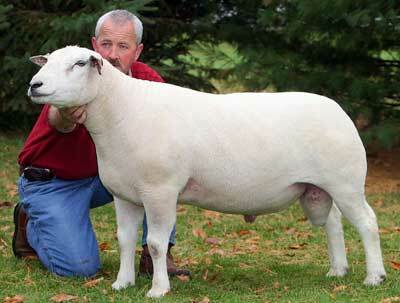 He crossed well on Brien ewes. Pictures to come soon.